Casino Technology launches newest EZ MODULO™ models - Casino Inside - The gambling industry magazine! 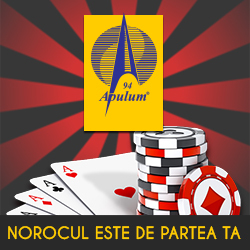 Casino Technology launches its new offerings from the famous award – winning EZ MODULO™ series of slot machines on the Romanian market. Valentina Dobre, General Manager for Romania at Casino Technology commented: “We are building up on the excellent performance the first models of EZ MODULO models have shown and we will release the newest two EZ MODULO™ slot machines shortly”. Both new models of EZ MODULO™ – with three 32” HD monitors and EZ MODULO TOWER™ with 43” J-curved HD monitor, are offered with multi game configurations especially assembled to provide a winning combination both for players and operators alike, guaranteeing best results and performance. SPEED KING™ multi game with 60 titles, offering great effects, combined with efficient set of intriguing game maths along with the newest TOWER™ 102 fruits, consisting of 40 successful and loved by players games, guarantee excellent results. The progressive line of game suites is presented by CLOVER CHARM™ multi game, offering 3-level jackpot, configurable as a stand alone or linked progressive and GORILLA WHEEL™ – a multi level progressive game suite with 12 titles. “EZ MODULO™ is well positioned product line with many installations made already, scoring excellent results”, Mrs Valentina Dobre said and added that the latest models will be available very soon. EZ MODULO™ with three 32” monitors is an excellent partner for a gaming journey, perfectly fitting in all size of locations and meeting operators` needs and preferences. With three 32” full HD monitors, the main monitor being with built-in touch screen, the model offers lighting with game-driven effects and extra-large players deck. The other new model is EZ MODULO TOWER™ that combines the ultimate gaming experience with the quality in craftsmanship, featuring unique 43-inch UHD J-curved touchscreen monitor. 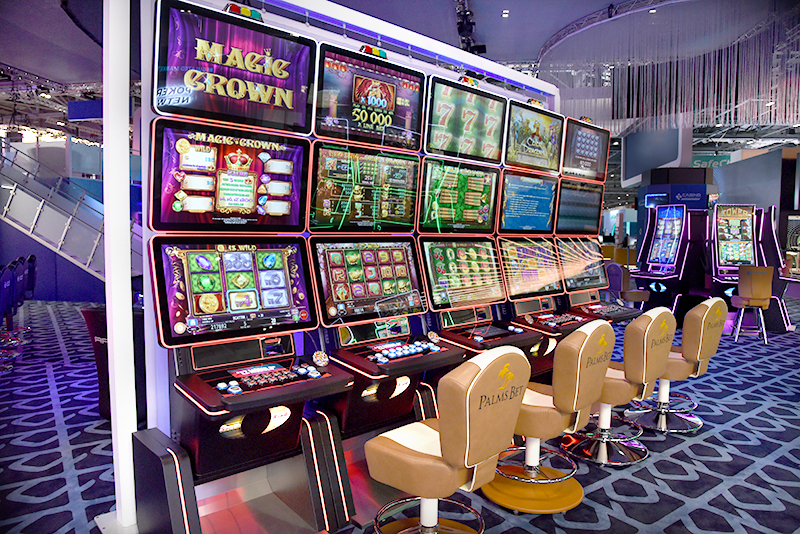 The slot machine stands out with attractive style, reinforced by crystal clear sound, edge lighting, vivid colours. EZ MODULO TOWER™ was created with a careful consideration to ergonomics, leading players to an exciting gaming experience. EZ MODULO TOWER™ is offered with TOWER™ 101, TOWER™ 102 fruits and TOWER™ 104 multi game packages, each consisting of 40 games. “We deliver meaningful innovation and diversity to the operators, asuring excellent performance”, Valentina Dobre concluded. There is a certain buzz about Casino Technology Interactive too. The exciting library of the latest online NEON GAMES soon wil be live with 5 Romanian operators thus the much anticipated titles will be available on the market. Lachezar Petrov, Product Lead Casino Technologo Interactive said: “Our top 36 sertified for the Romanian market HTML5 titles will bring loved and preferred game themes and captivating graphics combined with lucrative winning and top bonus deals. NEON GAMES™ are designed for all levels of experience – relaxing, classic slots to action packed games, and are available through the company’s ELEPHANT™ Remote Game Server”. Mr Petrov added that the new series of online games are designed to attract players who seek high quality entertainment and amusement. Casino Technology was founded in 1999. The company is a gaming equipment manufacturer with established positions in international markets and products compliant in more than 50 gaming jurisdictions. Casino Technology is renowned for the rich portfolio of quality games, contemporary technological solutions and products made with inspiration for satisfied players around the world.